The youngest member of Congress, Alexandria Ocasio-Cortez has been making waves since she appeared on the national political scene last year. 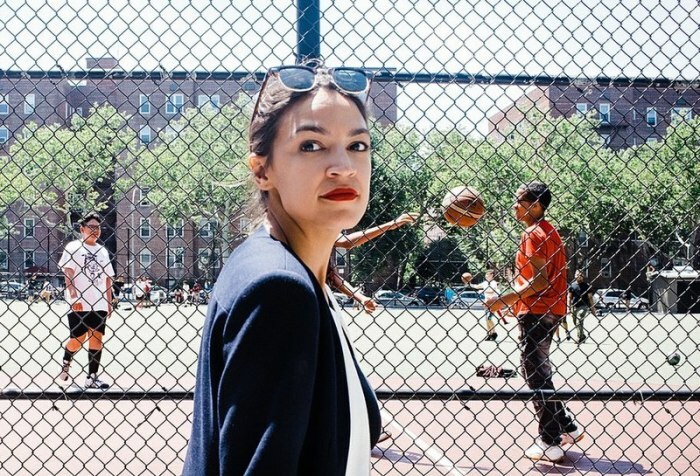 The 29-year-old Latina democratic-socialist from the Bronx is known for her appeal with millennials and use of Twitter to troll her critics — mostly pundits and Republicans — and use of Instagram to reach her fans. Since her win over longtime Democrat congressman Joe Crowley in the 2018 primary catapulted her to national prominence, Ocasio-Cortez has become a household name. It has been noted that as a result of her rise and massive following she has already helped define the agenda of the modern Democratic Party, arguably nudging it even further to the left. And some of the things she has advocated for have been on the receiving end of considerable criticism and mockery. Here are three recent examples, including two that were outlined in the Green New Deal.